CFI’s Full Access program includes over 200 financial modeling downloads that can be used as a starting point for performing your own financial analysis and modelingWhat is Financial ModelingFinancial modeling is performed in Excel to forecast a company's financial performance. Overview of what is financial modeling, how & why to build a model. A 3 statement model links income statement, balance sheet, and cash flow statement. More advanced types of financial models are built for valuation, plannnig, and in Excel. 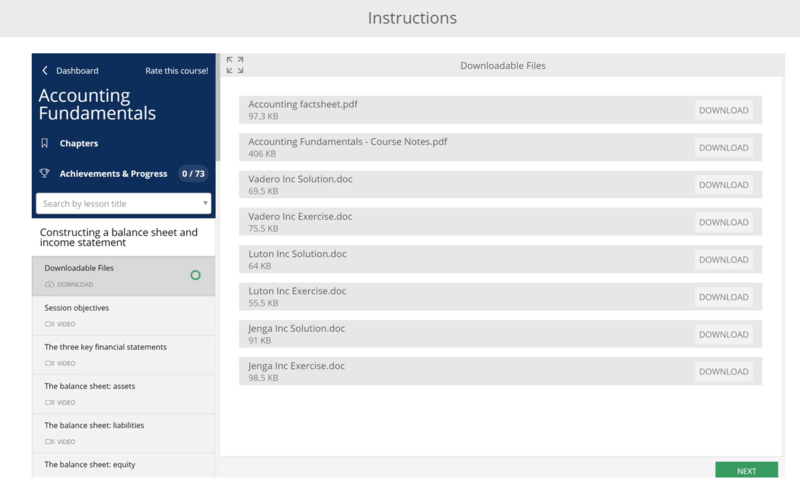 The downloads include Excel files, PowerPoint presentations, Word documents, and other materials to learn modeling, valuationValuation MethodsWhen valuing a company as a going concern there are three main valuation methods used: DCF analysis, comparable companies, and precedent transactions. 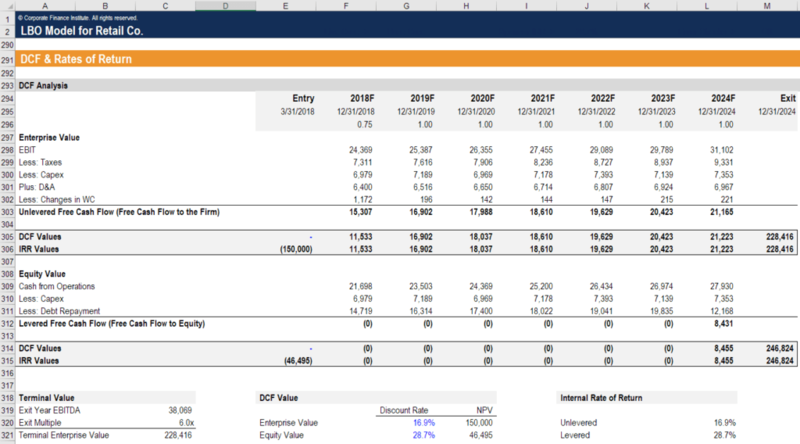 These methods of valuation are used in investment banking, equity research, private equity, corporate development, mergers & acquisitions, leveraged buyouts and finance, and other types of analysis in Excel.